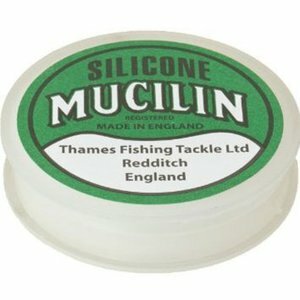 A favorite among the dry fly crowd here in Ennis. 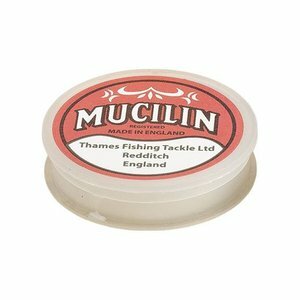 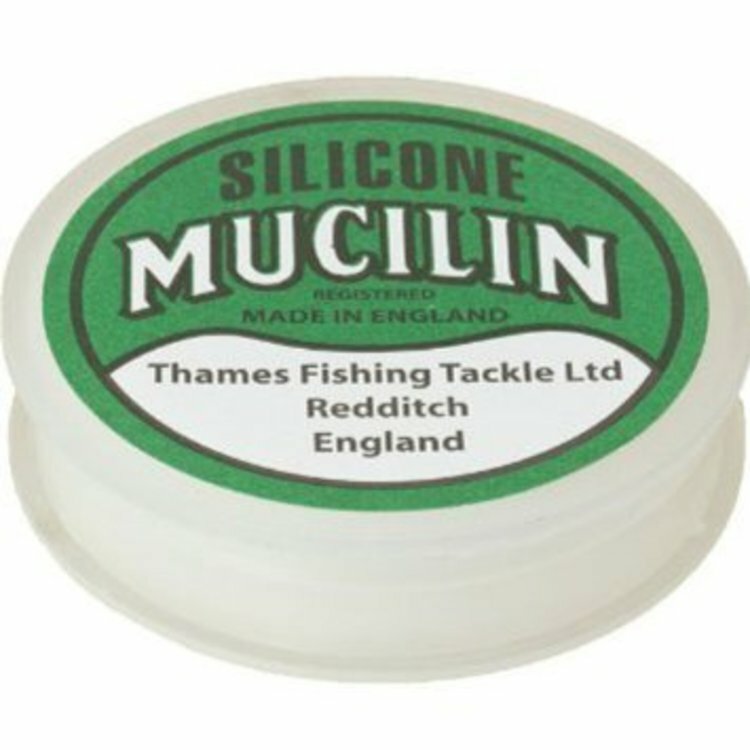 Mucilin, Red or Green both are excellent as a Dry Fly Floatant. Red The Original Line Maintenance for Older Silk Lines, Green Silicone Base For Modern Fly lines. 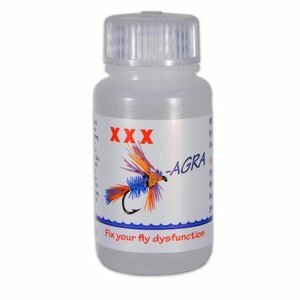 Fly Agra is a dip that keeps your fly floating longer and better than any floatant we've come across. 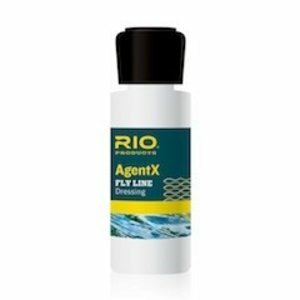 This premium gel floatant is the world’s best fly floatant. 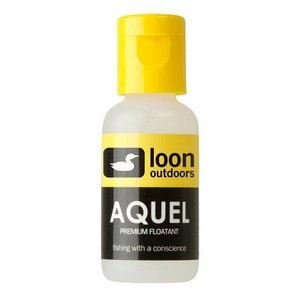 Aquel is long lasting, silicon based and won’t melt when it’s hot or harden when it’s cold. Furthermore, it masks human odor and won’t leave any slick on even the calmest water.